"Richard Yates is neither pretentious nor sneering nor reflexively hip. It is simply a focused, moving, and rather upsetting portrait of two oddballs in love." "[G]enuinely funny...accurate, often filthy dispatches on what it is to be young and pushing against the world." 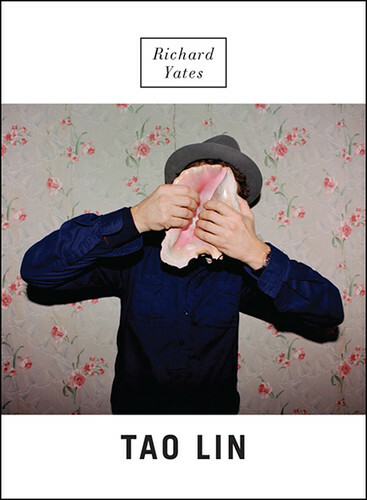 "Richard Yates is hilarious, menacing, and hugely intelligent. Tao Lin is a Kafka for the iPhone generation. He has that most important gift: it’s impossible to imagine anyone else writing like he does and sounding authentic. Yet he has already spawned a huge school of Lin imitators. As precocious and prolific as he is, every book surpasses the last. Tao Lin may well be the most important writer under thirty working today." "[Richard Yates] is like a ninety-foot pigeon. You've never seen anything like it before, and yet it is somehow exactly like the world we live in." "Richard Yates takes up where Revolutionary Road finishes off, reinstating a serious and compassionate examination of the lives of whimsical, anxious, neurotic characters, and critically examining the society that envelops them. It is a must-read, important, unbearably sad novel." "Lin captures certain qualities of contemporary life better than many writers in part because he dispenses with so much that is expected of current fiction."